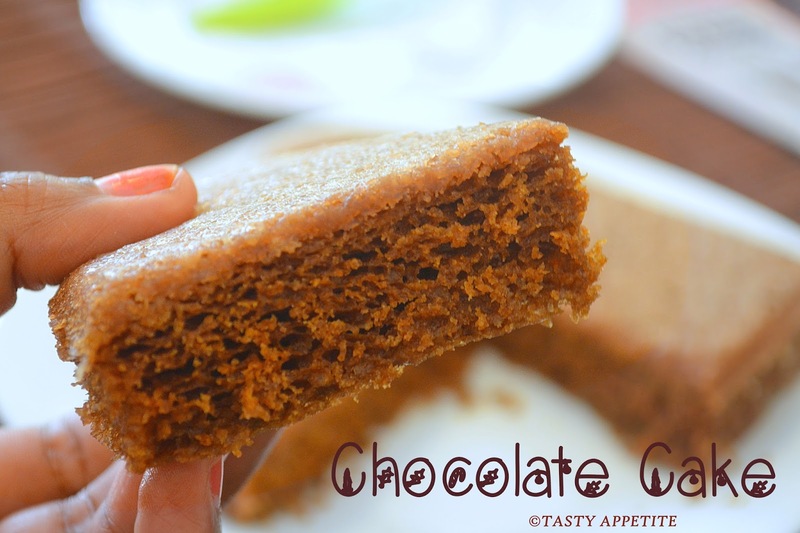 Here is a sooper speedy Microwave Eggless Chocolate Cake recipe, which tastes great when served hot or cold. 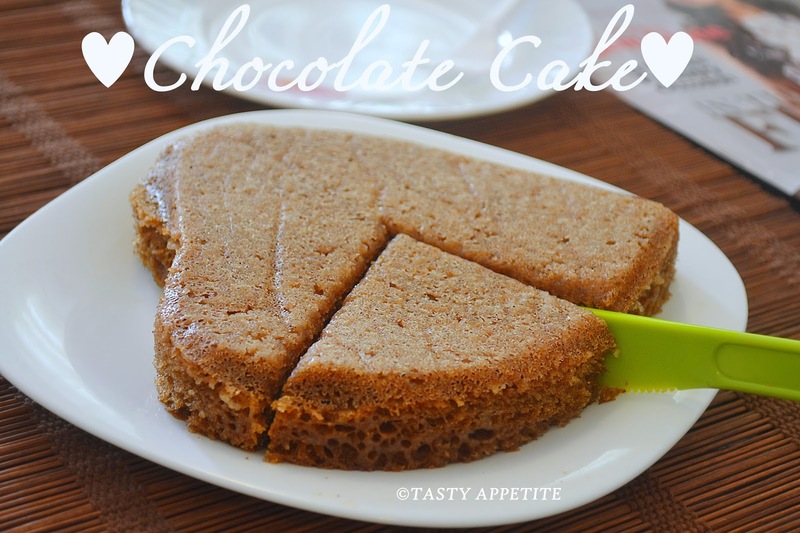 It takes just 5 mins to make this delicious fudgy cake. 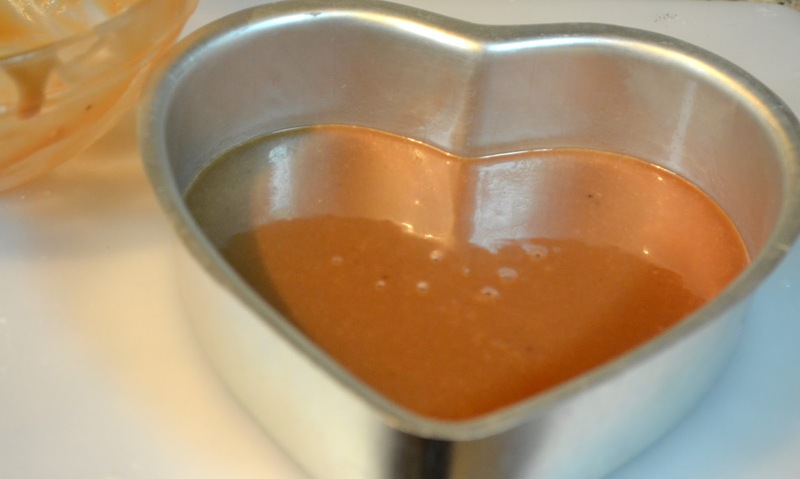 I have made this microwave chocolate cake several times and it’s an excellent recipe. 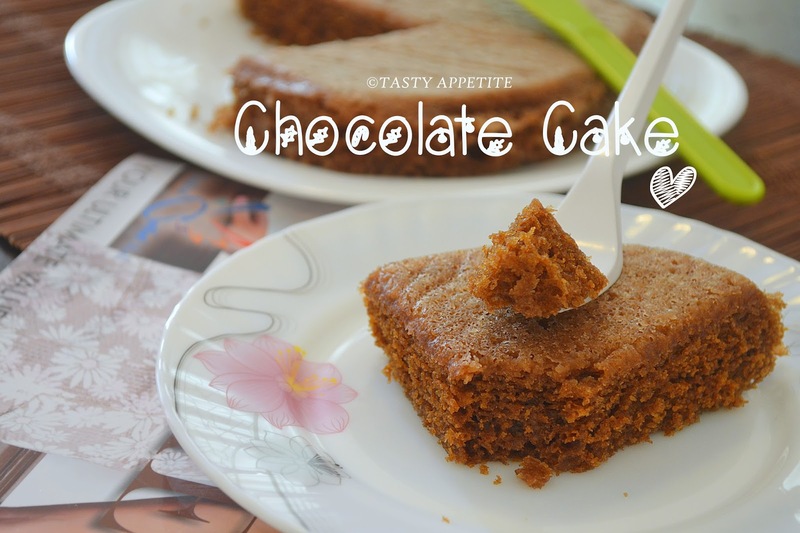 It tastes lipsmacking moist and the yummy thing is..it gets ready in only minutes so we can treat ourselves anytime we get the choco craving..! Lets see how to make this easy recipe..! 1. Grease the cake tin and place butter paper over it and keep ready. 2. Take a mixing bowl and add sugar. 3. Pour in the milk and mix well until sugar is dissolved completely. 4. Add all purpose flour and cocoa powder to a seiver. 5. To it add baking soda and baking powder. 6. Sieve the flour and add it to bowl. 9. Stir this up in the bowl. 10. Add few drops of lemon juice and give a quick stir. 11. 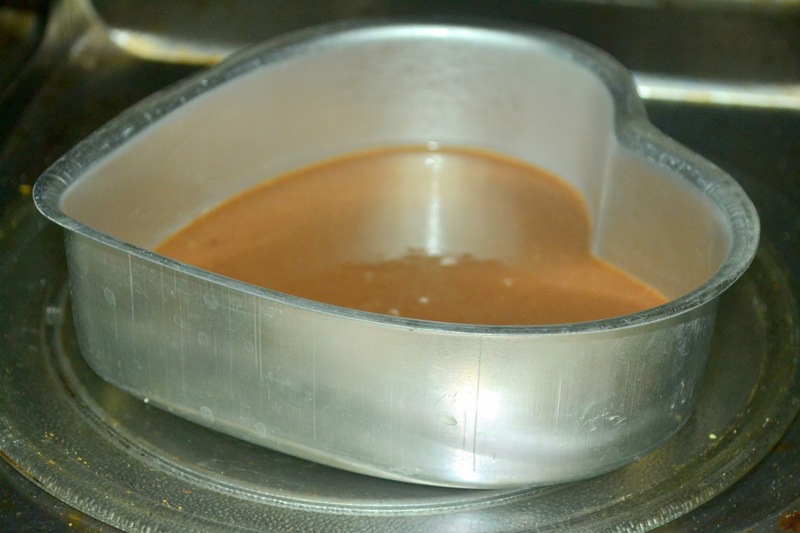 Pour the chocolate batter to the cake tin. 12. Tap the tin lightly to remove any air bubbles. 13. Put the tray in the microwave oven and microwave on high for just 5 mins. 14. Take it out of the oven. 16. Keep it in a cooling tray and allow to stand for 5 mins. 17. Now invert the tin over a plate and remove the butter sheet / cling film. 18. 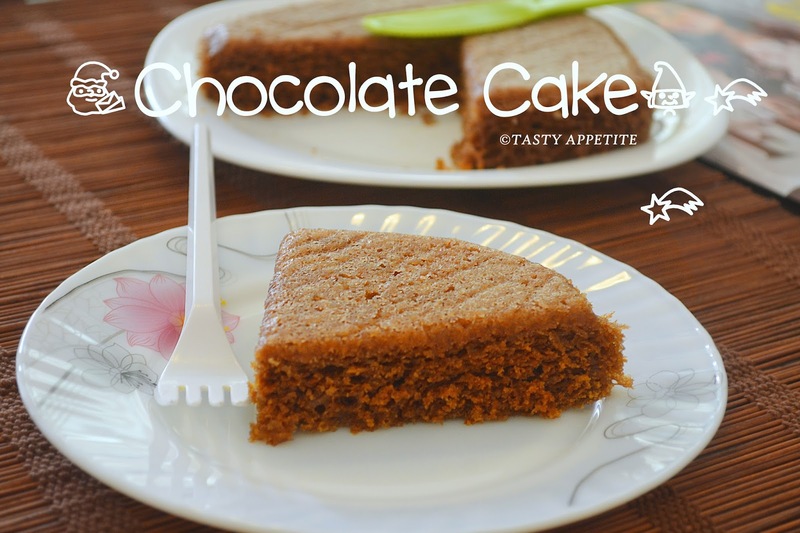 That’s it…the moistest chocolate cake is here..! 19. Turn out into a serving plate. 20. Slice it to pieces. 21. 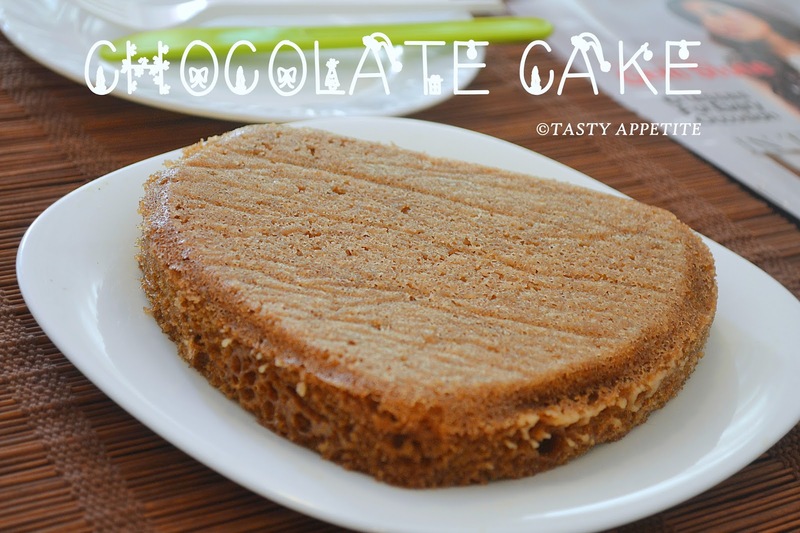 Enjoy the rich aroma and choco flavor of the cake. 22. 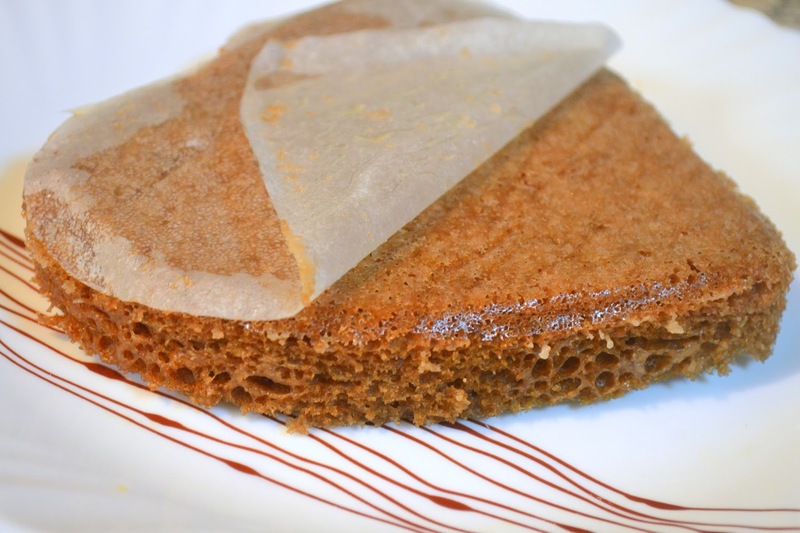 Rich delicious chocolate cake in microwave is ready in just 5 minutes. 23. 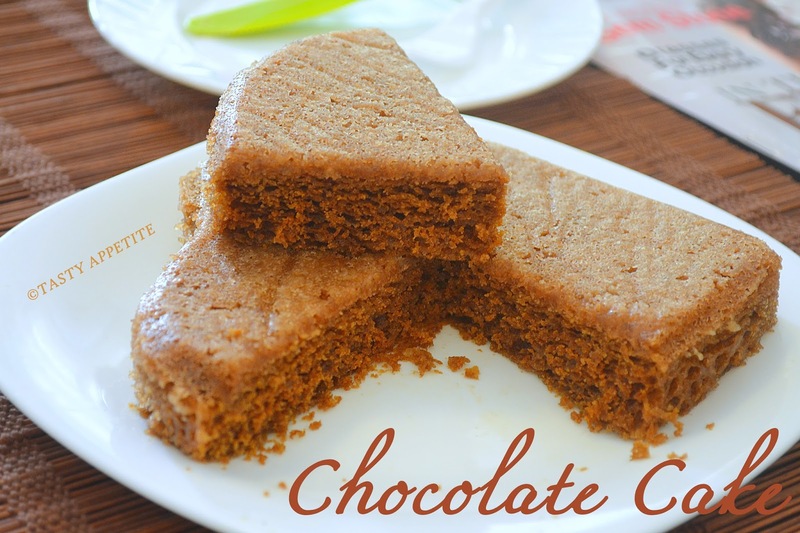 This delicious fudgy cake tastes great when served cold or hot. 24. Its optional to top it with cream or take it as it is..! so so soft cake.. yum! 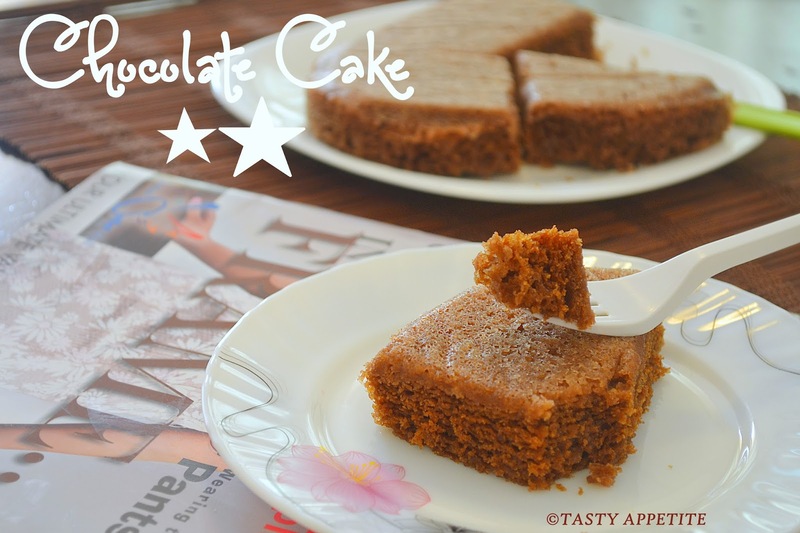 Easy n yummy cake ! Very easy and tasty!! !nice clicks !!! Jay, did you use a regular aluminum cake tin in microwave. Does aluminum pan work ok for ordinary microwave cooking without the convection mode? Cake sure looks tasty while being so simple to make. Turned out perfect and moist! Can we use aluminum container in micro mode? No metal should be used in Microwave mode. Hy Deepika, Suman, Aluminium tins are absolutely safe for baking cakes in microwave mode.